Congratulations on your upcoming wedding ceremony! 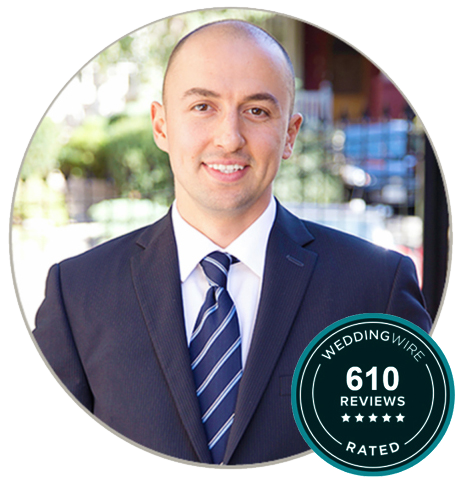 My name is Alex Rajak and I help couples all across Hamilton and create a fun and personalized wedding ceremony. 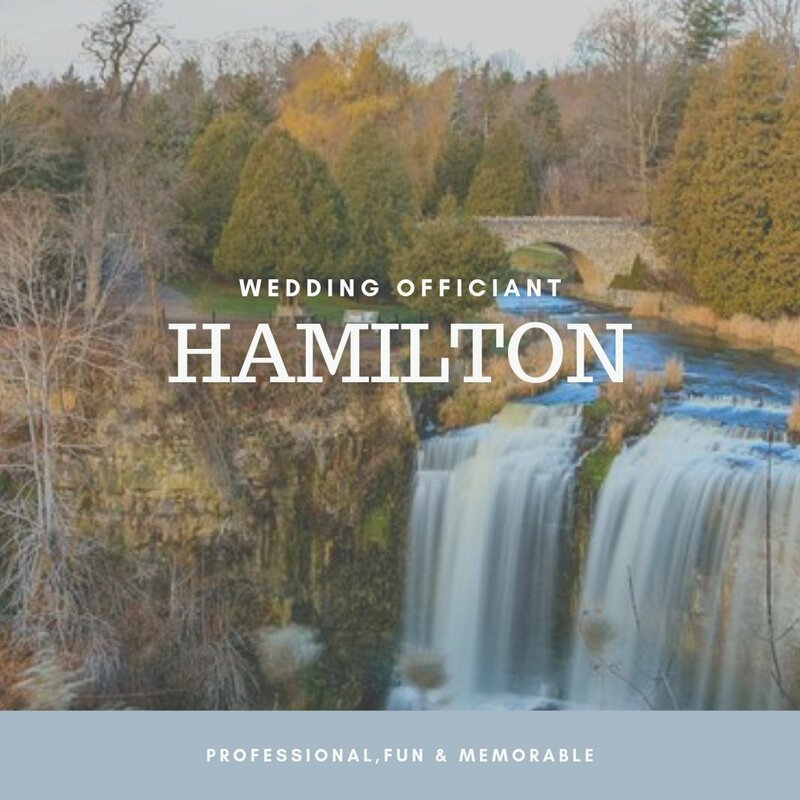 If you are looking for an officiant in Hamilton who is professional, fun and will help you with your wedding ceremony, contact Alex today and see if we are available to officiate your wedding ceremony. 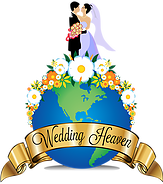 Are you getting married in Hamilton Ontario well if you’re looking for a wedding officiant you’ve come to the right spot! 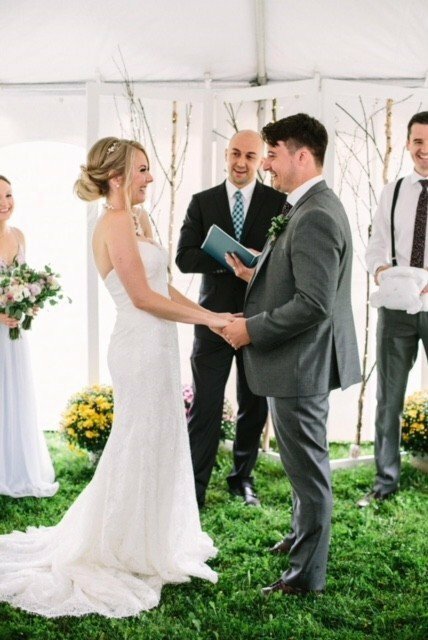 Hi, there in my name is Alex rajak and I am a licensed professional wedding officiant helping couples all the cross Hamilton to create and perform fun and personable wedding ceremony. I have performed weddings at many venues, restaurants and golf courses in Hamilton. Who can I select as my Witness for the Wedding Ceremony? 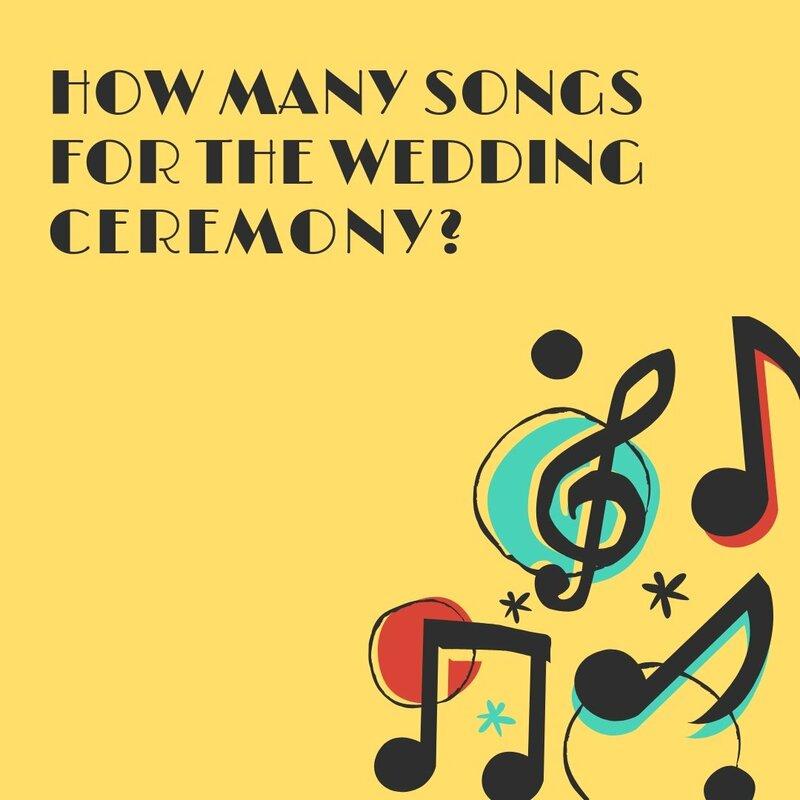 If you have been to many weddings before you most likely recall seeing the best man and maid of honor acting as the marriage license witnesses. But did you know you can choose anyone as long as they are above the age of 18 and are English fluent? You can choose your parents, siblings, and friends to act as a witness.